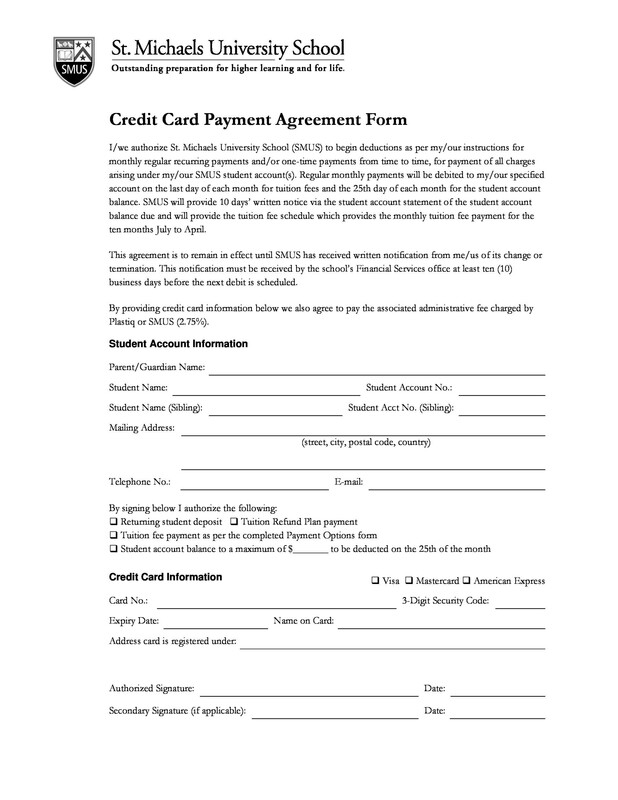 2 How Does a Payment Agreement Work? 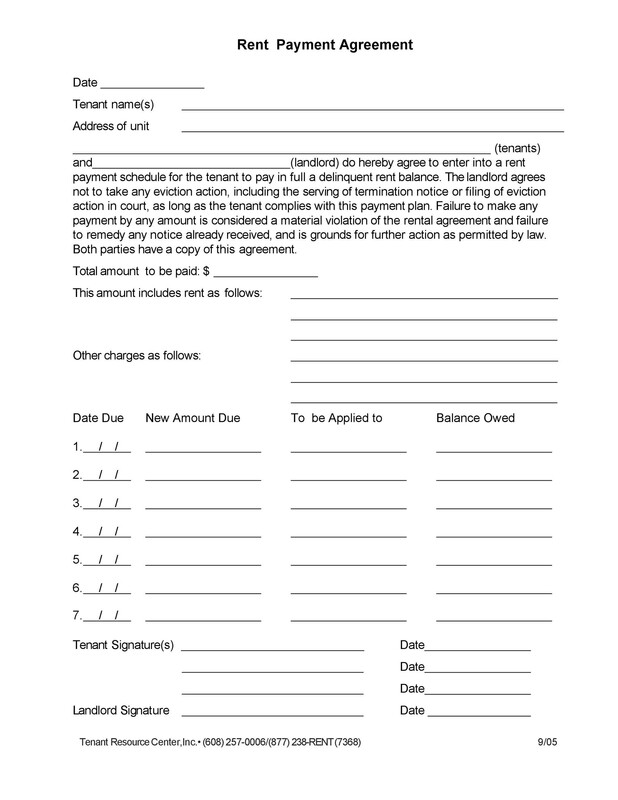 6 Why Make a Payment Agreement Contract? Or you want to record and figure out the amount of the monthly payments and interest that you need to make. 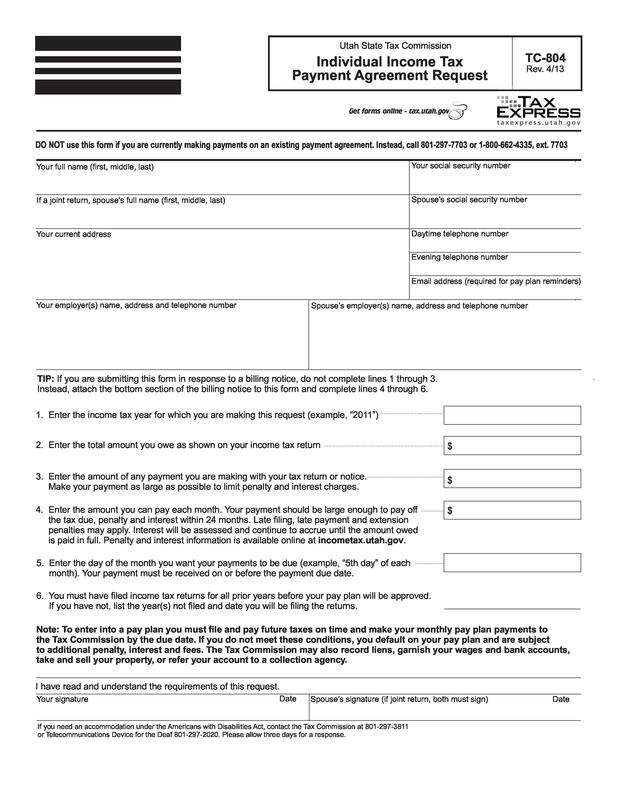 At any time that money is loaned, making such a document is an essential first step. Loans involve a lot of information exchange, but that doesn’t mean the process can’t be made simple. That is as long as you keep all the important data and details organized. Keeping the organized information in one place will help you prevent problems and any confusion. When money matters are involved, it’s always a smart move to take extra care. No matter how well you know the person you are lending money to, take steps to ensure that you are protected. 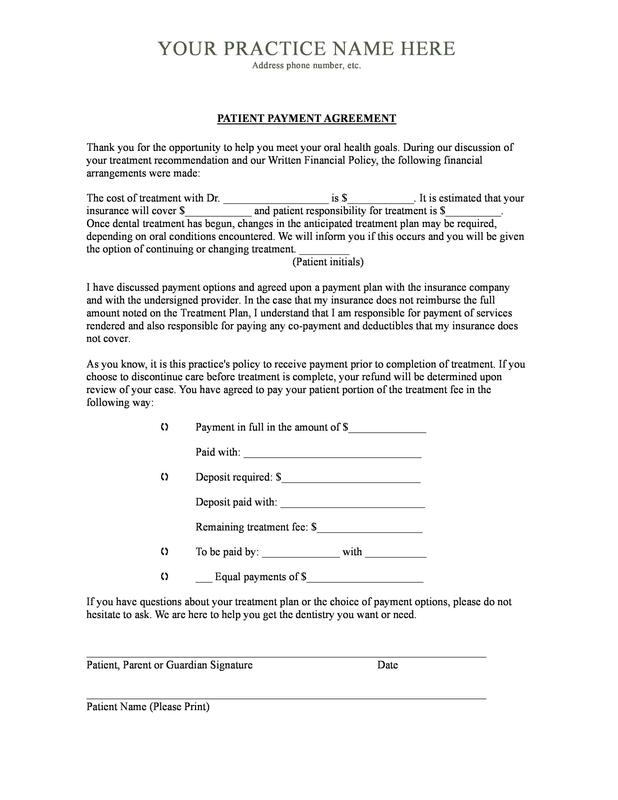 Making this document is essential, especially when your agreement falls apart. Whether you are the lender or the borrower, clearly documenting the important information in writing will give you more confidence. 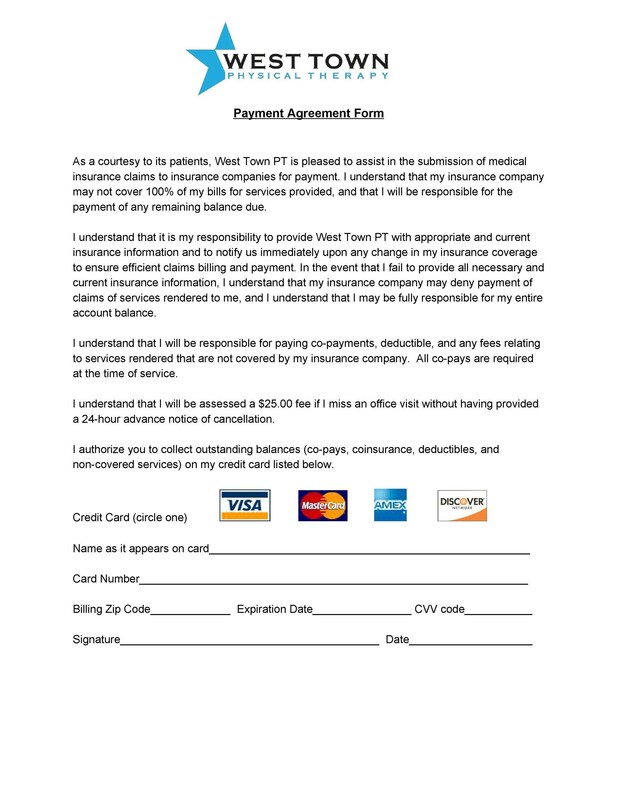 This article discusses everything you need to know about payment agreements. From the key components, the types of agreements, all the way to some steps in how to draft your own document. How Does a Payment Agreement Work? 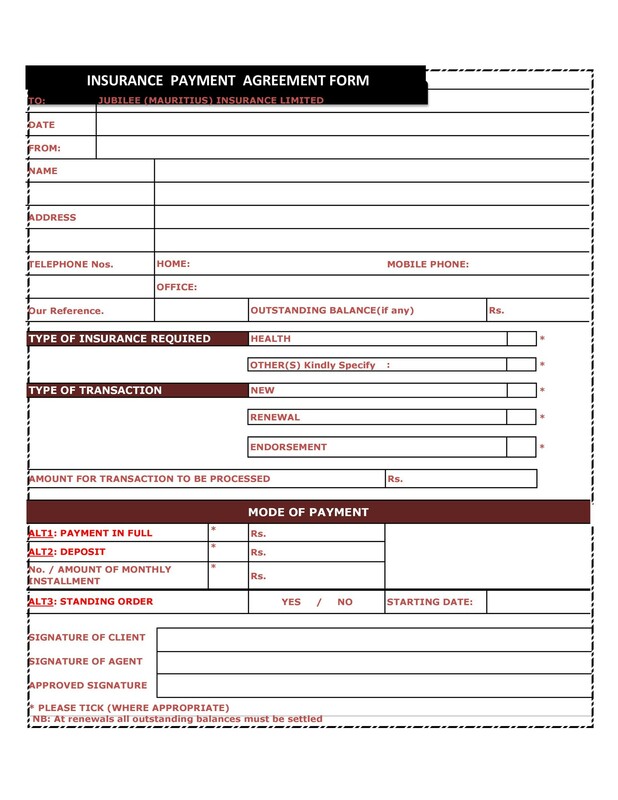 First, the borrower needs to make a request for such a document. 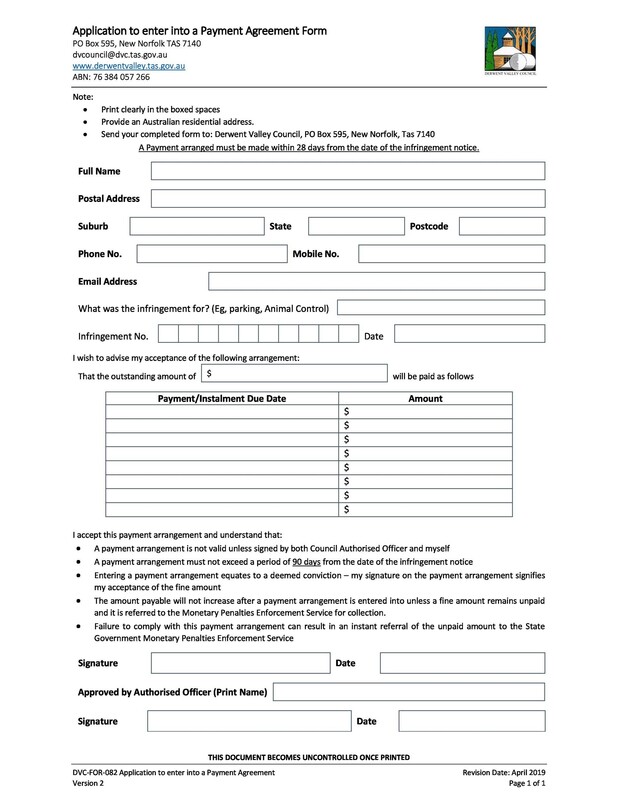 The purpose of this document is to document in writing the details of the loan or the debts. Documents for personal loans can be drafted by the lender but business loans need to be done with the loaning institution directly. 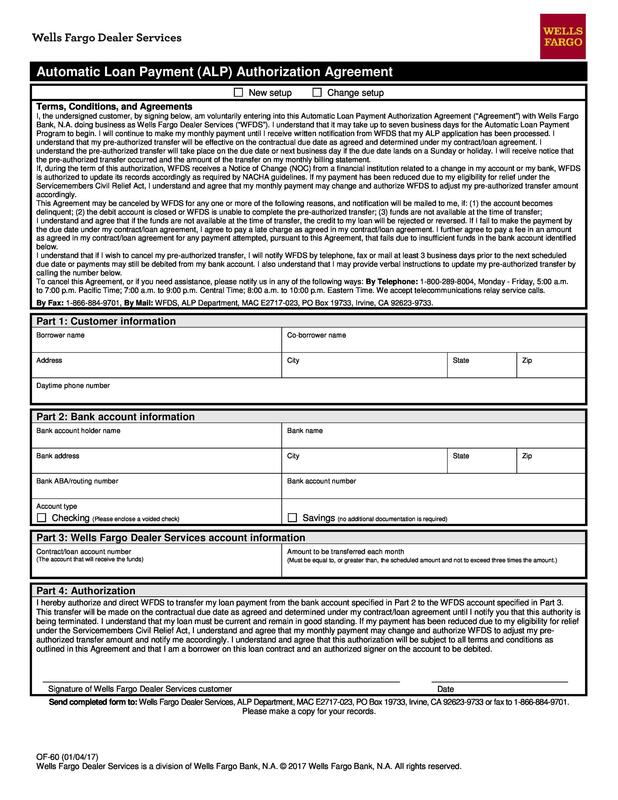 For bigger loans or business loans, you may have to submit a financial statement. This statement will include relevant financial information such as the details of your income, the details of your expenses and the details of your assets. This information is used by the financial institution to determine whether or not you will be able to make payments for the loan. 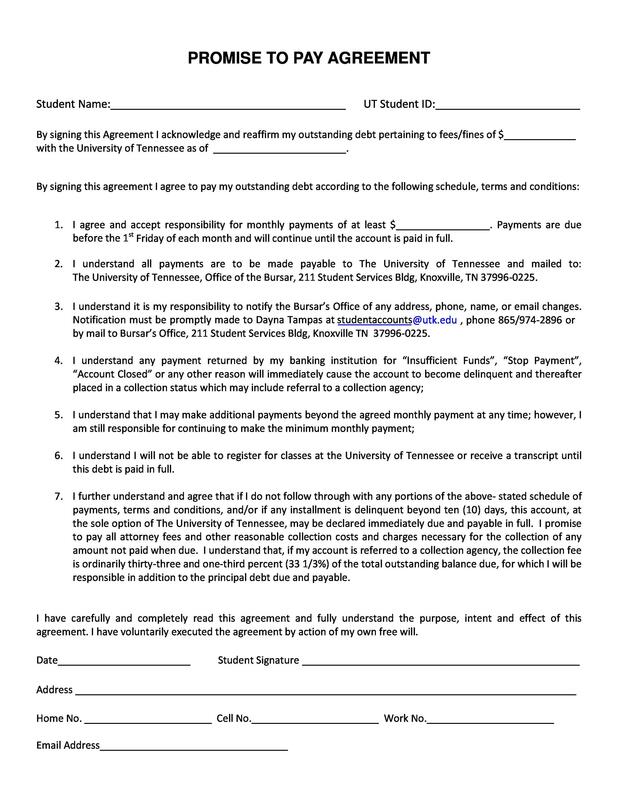 Once the borrower’s request has been accepted, a formal document is written. It contains all the terms and conditions of the loan as well as the details of the payment terms. The borrower may propose a payment amount and a payment schedule, but the financial institution doesn’t have to accept it. The financial institution may give the borrower different terms as what he/she had proposed. Once the agreement has been finalized, neither party can change the terms without following the correct process. If both parties agree, then there can be cases where the existing agreement can be canceled and a new one is drafted. This is the process of such agreements. Typically this process is used when the amount of the loan is huge or the loan is to be taken from a financial institution. 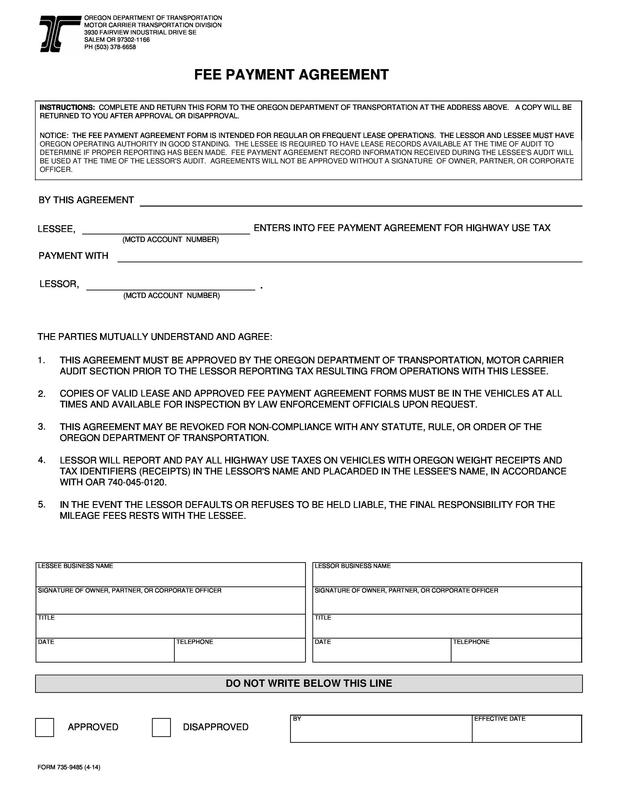 For personal loans between friends, family members or colleagues, both the borrower and the lender can draft the document, agree upon the terms and affix their signatures. Now let’s move on to the components of such a document so that you know what to write when you are drafting one. 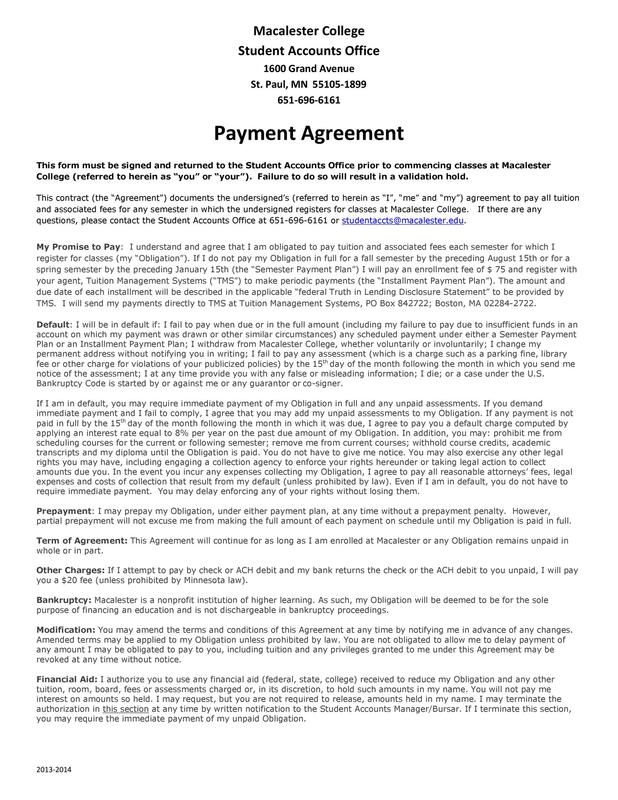 A payment agreement contract is drafted to for situations where one party, known as the borrower, owes another party, known as the lender, an amount of money. In simpler terms, such a document is drafted when a loan is made. 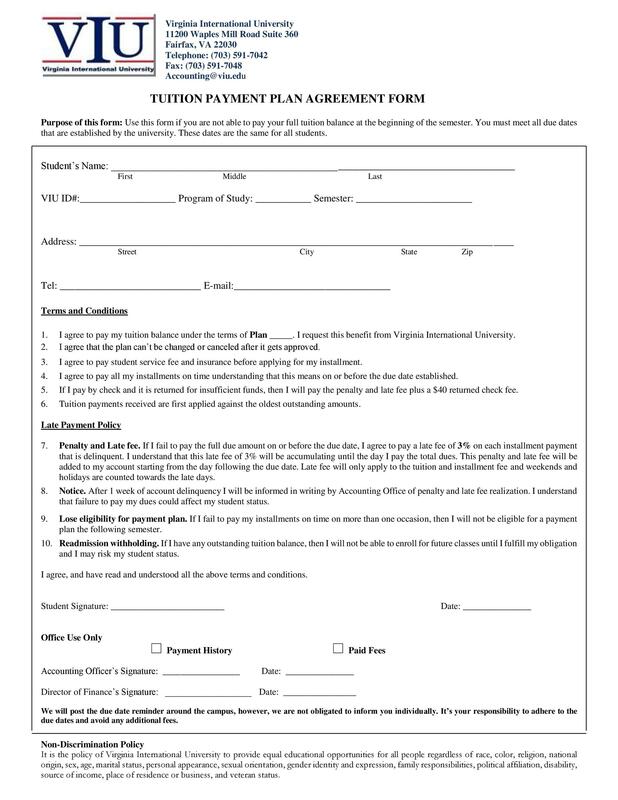 This template would cover all the important information about the loan, as agreed upon by both parties. The borrower owes the lender a certain amount of money, referred to as the deficiency. The lender and the borrower are both willing to enter into a formal agreement wherein the borrower will pay the lender the total amount of the deficiency based on an agreement which they both consent with. To be able to make an effective payment plan template, it’s important for you to know these components. So that when you need to draft such an agreement, then you can include all those which apply to you. This statement contains the acknowledgment of the borrower that he/she owes the lender a specific amount, known as the deficiency. It’s important for the borrower to give the acknowledgment that the deficiency actually exists. Therefore, even if the payment agreement is being carried out, nothing whatsoever will allow the borrower to be taken off the hook. This means that the borrower is required to make the payments to the lender, according to the original plan which both parties had set. This is a very important component of the document. Without this information, the agreement would be useless. When making a contract, make sure you get the names of both parties right. If the person making the document isn’t very close with the other person, then it’s important to ask for this information. 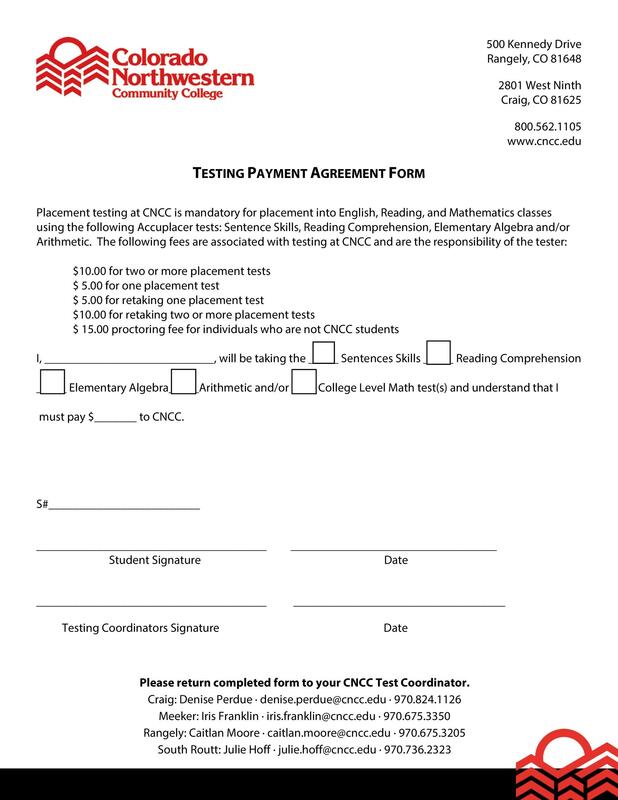 The document can be invalid if either name is spelled wrong. It’s also very important to include the total amount of money which was loaned. This is so that the amount is clear to both parties and neither can claim otherwise. In case there is any amount of interest, include this information too. 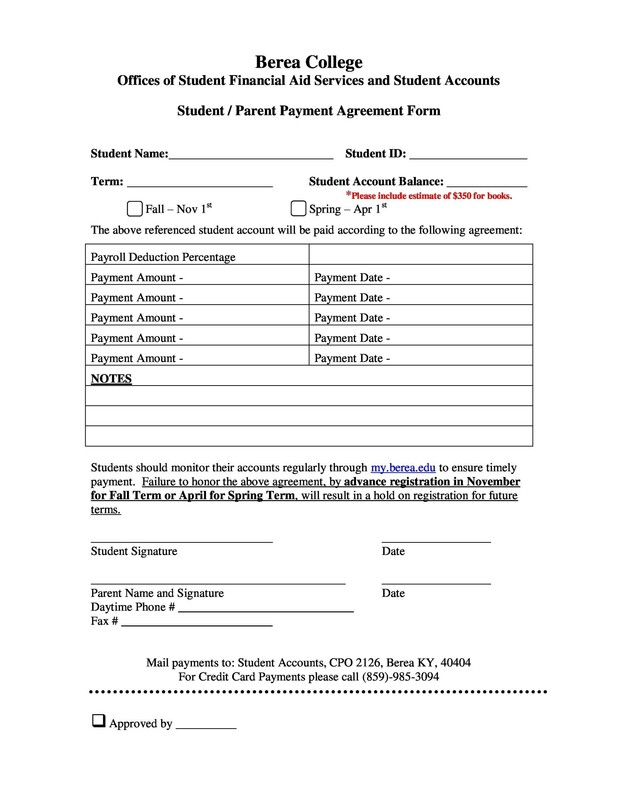 You can include it in the total amount or in the set payments which are to be paid on the agreed upon schedule. Both parties would have already agreed to the terms of payment so write them all down in the document. This is important so that if either of the parties doesn’t follow what’s written, you have documented evidence. The terms of payment are important so both borrower and lender are aware of what is to be expected. This information is relevant for both lender and borrower. 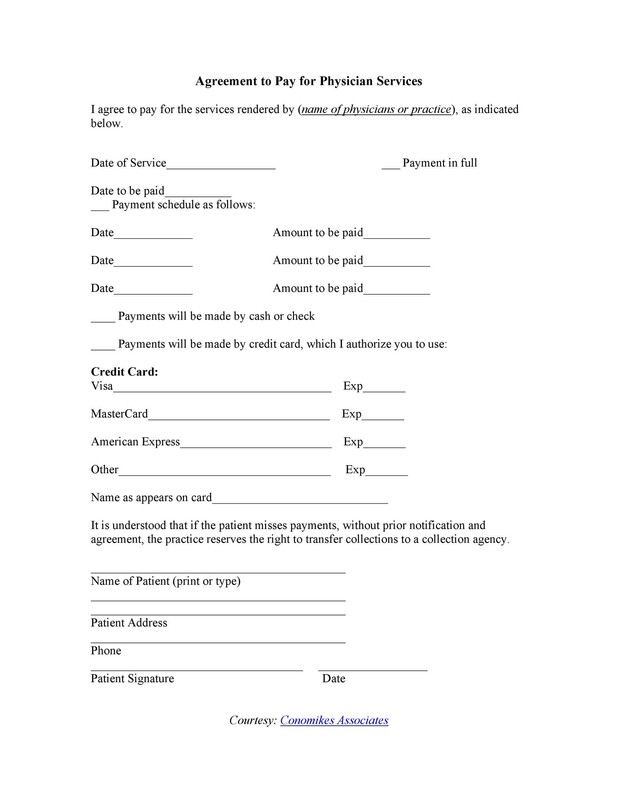 You can state the general details of when the payments are to be paid and how they will be paid. 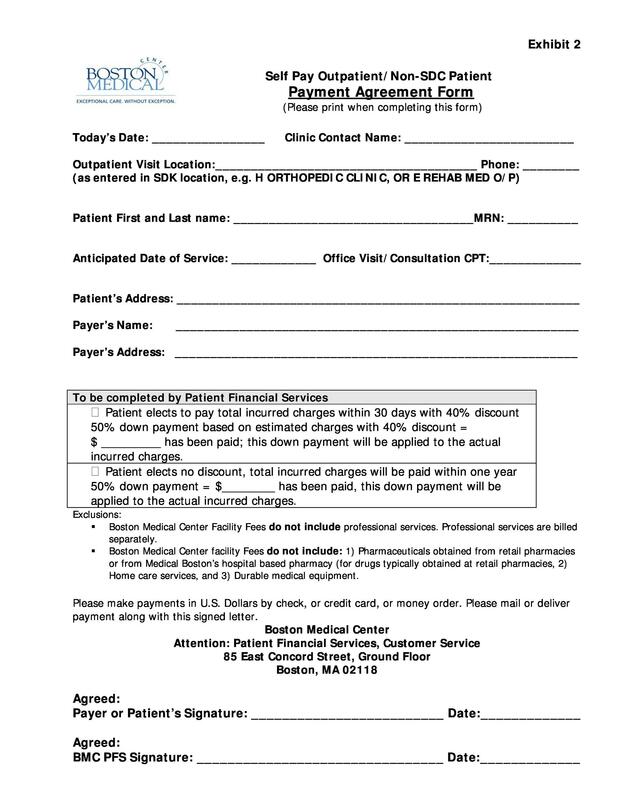 If you can, make a detailed payment schedule and attach it to the document. This will be more effective so that the borrower knows his/her responsibilities and the lender knows what to expect. Also, include the exact date when the loan will be paid in full. This is also the date of the last payment. This component is essential so that both parties know when the agreement will be completed. If the loan hasn’t been paid at the specified date, then both parties need to have a discussion about what’s to be done next. There may be cases when the borrower isn’t able to pay on time. When this happens, there should be information in the agreement regarding what is to be done. You as a lender can ask the borrower to pay a penalty for late payments. Otherwise, you can also set a process to deal with late payments. 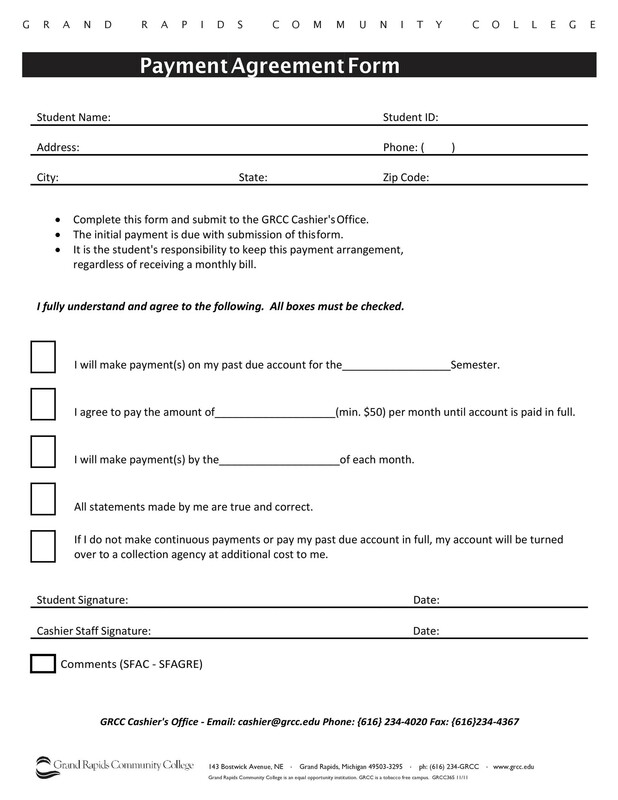 You can either give a grace period or immediately ask for a penalty fee if the payment comes to you late. There should be a statement in the document which declares that all the agreed upon terms cannot be modified. That is unless both parties agree to the modification and the modification is done following a process. The process should also be written in the document in case the need for modification arises. In the document, you should also include the applicable law. 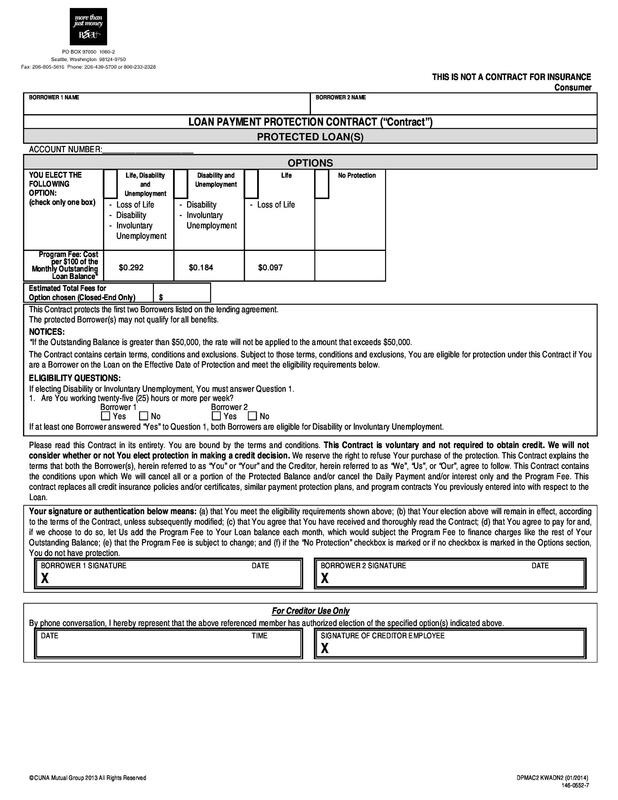 This component is very useful if any lawsuits or legal issues arise. The judge will need this component to interpret and assess the document. This is because certain states have different applicable laws. It should also have a severability clause. This is essential so that in the case any part of the document is found to be illegal or invalid, it can be removed. But then it won’t affect the rest of the document, which means all the terms which are still valid. So you won’t have to draft a whole new document. Simply sever the section or part which is found to be wrong. Both parties must have spaces to affix the signatures. In signing the document, both parties agree with what’s written, making it an official document. 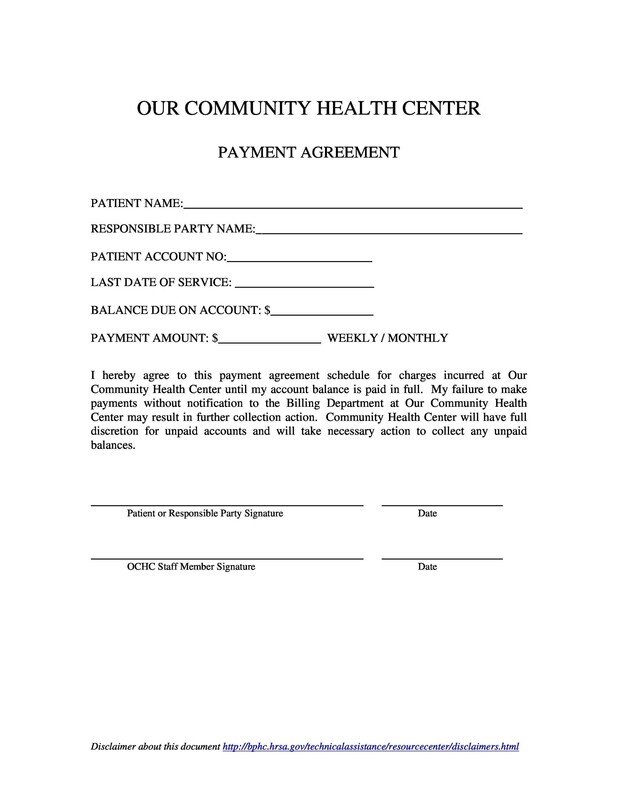 Place a space for the printed name of each party, the signature, the title (if applicable) and the date of signing. This is also important in case the document will be used as evidence in court when any legal action is taken. These are the most important components. Include all of them in the document you draft, especially if you believe they are all applicable to your agreement. You may think about other components to include, which is fine. But make sure you don’t miss anything important. Now that you know all the components, let’s go through the reasons why you need to make such a document or contract. 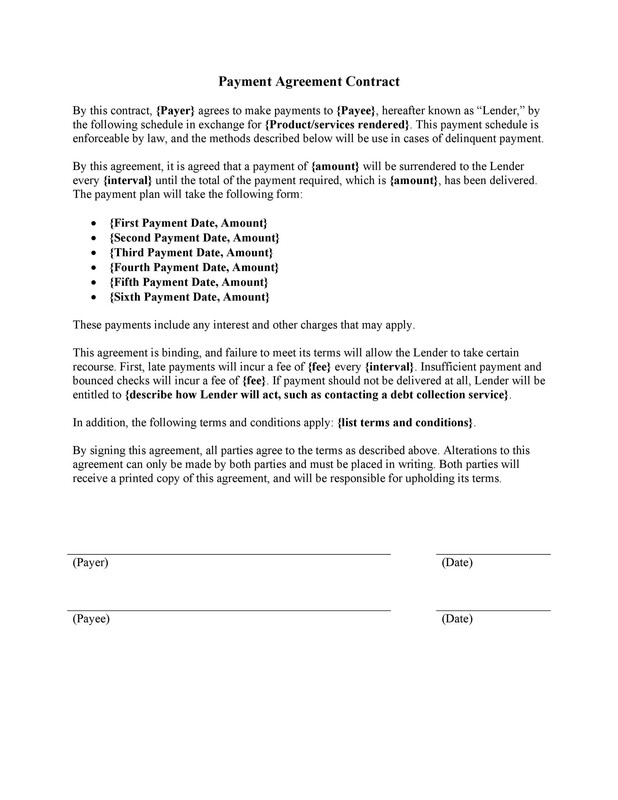 Why Make a Payment Agreement Contract? If drafted well, the contract can be used as a piece of evidence in court, if legal issues or lawsuits arise. Usually, this happens when the borrower doesn’t follow the terms of the agreement and the lender has no choice but to take the situation to the court in order to get his/her money back. Drafting a formal document is a good idea when you loan money to another person, whether it’s a colleague, a friend or even a member of your family. Loaning any kind of amount is a business transaction so you should treat it that way. The document will remove any potential confusion which may otherwise happen in the future. It will serve as protection for both the borrower and the lender. If you are a lender, you must require legal proof that you had loaned a specific amount and that the person you had loaned the money to agreed to pay it back. The borrower may also want legal proof of the exact amount he/she had loaned from you. This is important so the lender cannot make claims that the loaned amount was actually higher later on. 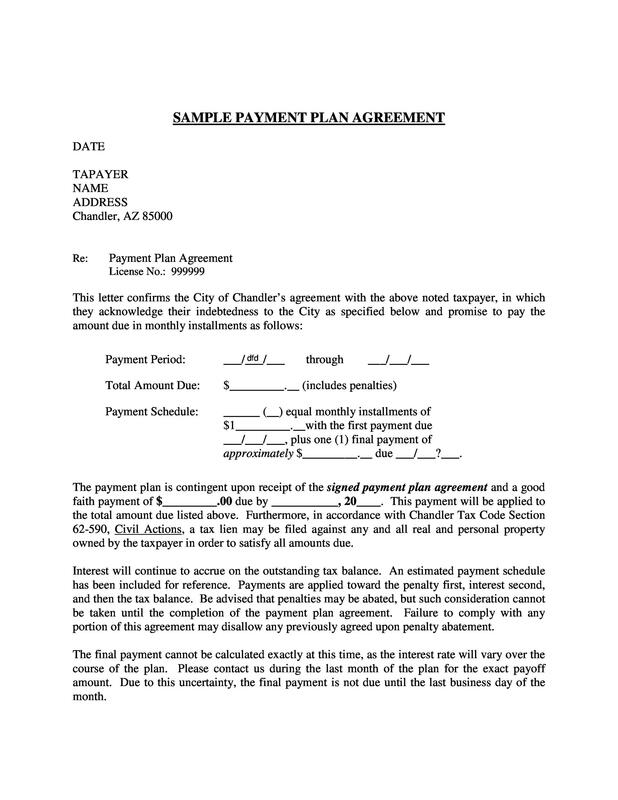 To show that both parties agree with the document, you can both affix your signatures in front of a notary. It will require a fee, but it’s usually minimal. 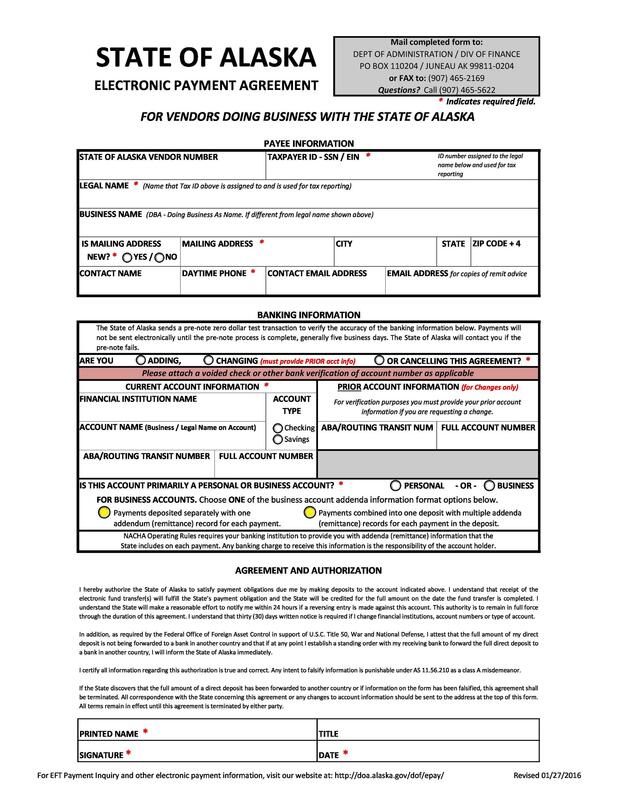 If you are unable to sign in front of a notary, then you can get witnesses to affix their signatures on the document too. 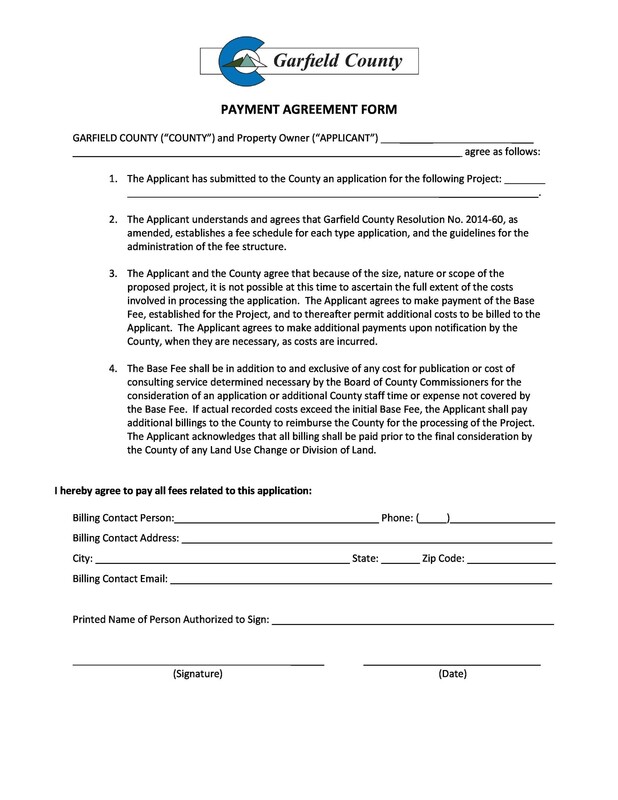 Once signed, both borrower and lender should have a copy of the said document. Another purpose for such an agreement is that it can be used at the time of divorce. 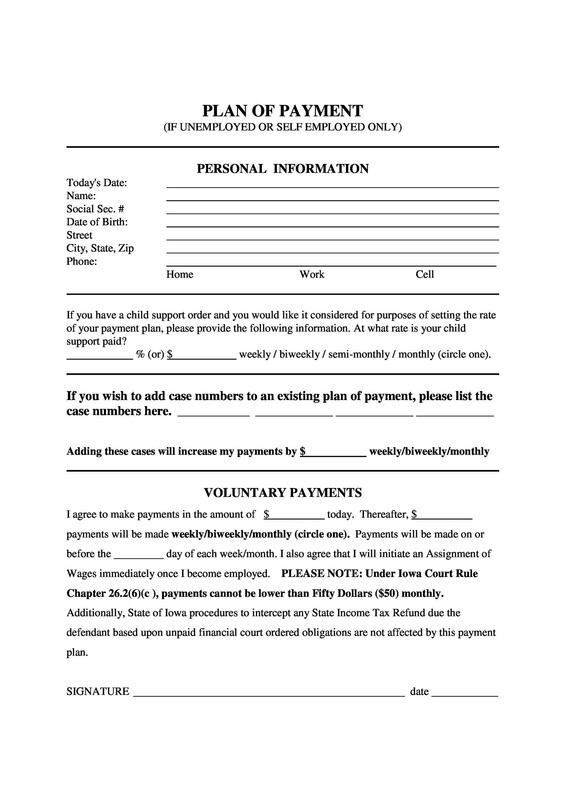 The document is important when the wife requires set payments from the husband to serve as child support when there are children involved. Such a contract may also be requested by insurance companies. This is so that they are sure that the client will make the proper payments on time. 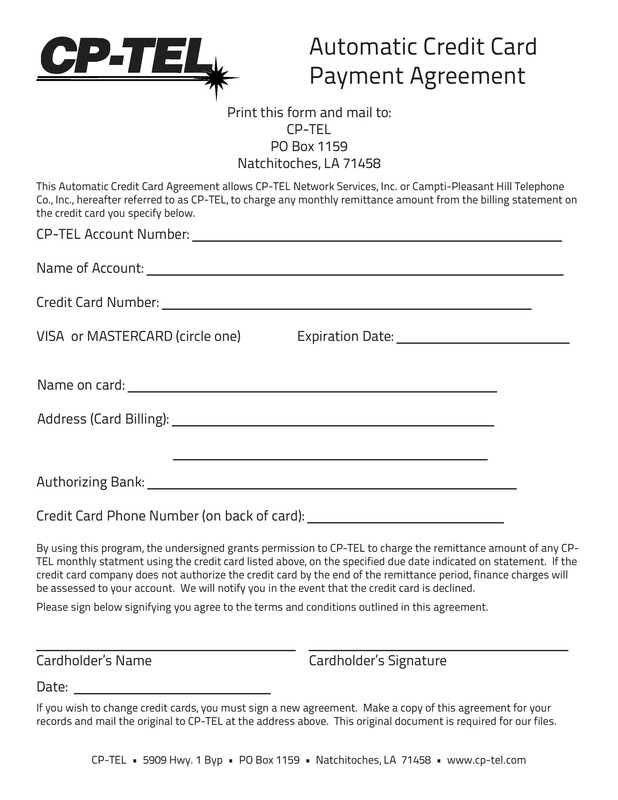 These documents are very useful for people who want to fix their credit reports. Typically, lenders will be more willing to make agreements with borrowers if they are given a clear and formal plan of paying off the loan. If the agreement is made in a business setting, or when it’s made through a financial institution, then the document will be a bit different. The interest amount which is to be added to the total loan amount should be included. However, if the loan is in between colleagues, friends or family members and there is an agreed upon interest amount, then it should also be mentioned. In doing this, terms are made clearer and no confusion happens. When making your contract, make sure to include all the components which were discussed in the previous section. As you can see, it’s really beneficial for both parties to come up with this document. It not only clarifies the terms of the agreement but it makes the agreement official as well. The document can be used for different purposes and having one on hand will definitely make both parties feel more secure. So now let’s move on to the last section which will guide you as you are creating this document. 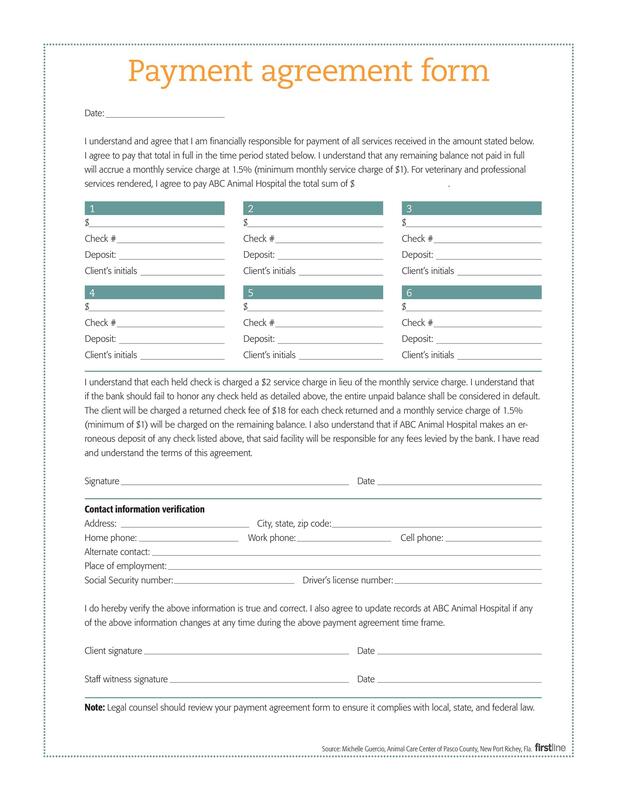 Look for a sample template online which you can use as a guide for when you are drafting your document. It’s important to note that different industries have different agreements, so keep that in mind when you are searching for your sample. Be specific when searching for your sample so that the document you will make is correct. Open a word processing software and start formatting your document. Set the margins as well as the font. The font should be readable and should have a good size. The first thing to write in the document is the title. Make it bold, all caps and with a bigger font so that it stands out. Also, make sure that the title is centered at the top of the page. Identify the parties who are involved in the loan. These are the “lender,” or the person who is lending the money and the “borrower,” or the person who is borrowing the money. Include the date of the loan as well. These should all be in one statement. 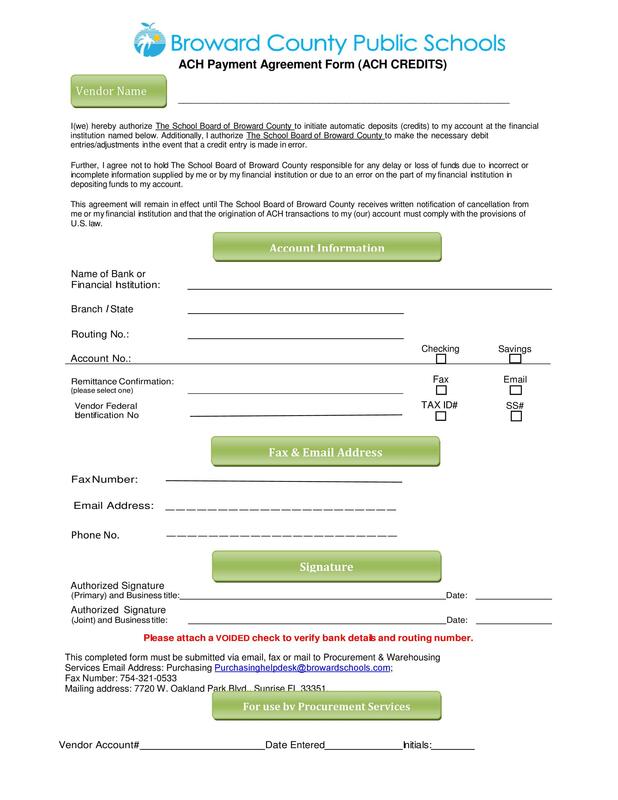 Write your consideration to make your loan valid. The consideration is an agreement between the lender and the borrower. It states that one party will be doing something in exchange for the other party doing something in return. 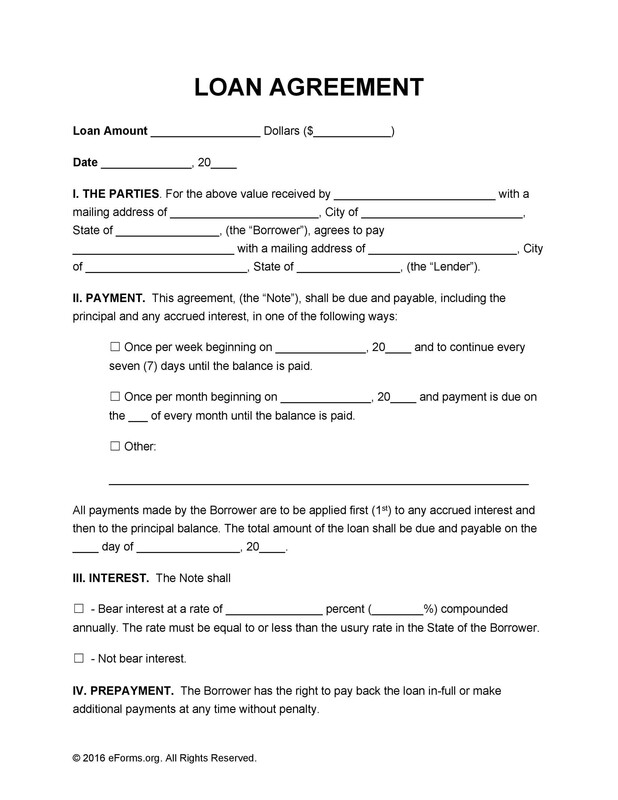 Establish the loan amount and the interest amount. If you, as a lender, are planning to charge interest, check with the state and federal laws in order to compute the amount. Make the schedule of payments next. You have to specify the date when the loan is to be paid in full. 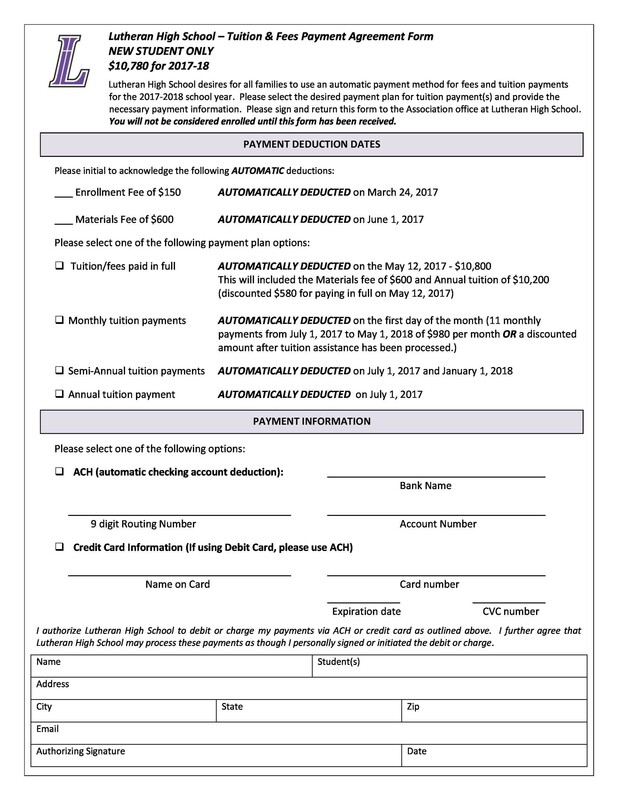 It’s also a good idea to attach a schedule of payments. This is so the borrower is clear on when to make the monthly payments. 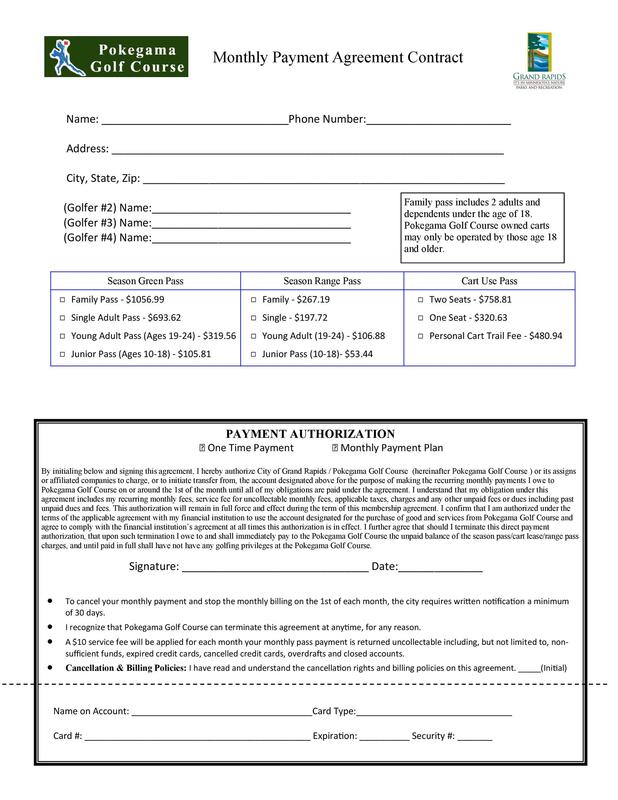 On the schedule, include the date as well as the total amount to be paid. A prepayment is a good option which you can grant to the borrower. At some point, the borrower might be able to come up with the money to pay off the whole loan. 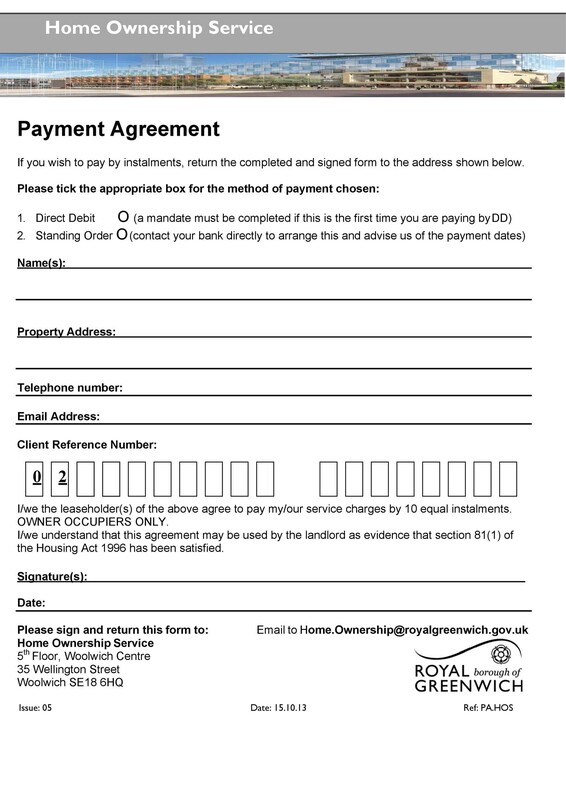 Make a statement in the document which explains whether this is allowed and what the terms are. Explain penalties for late payments. As the lender, you can impose a penalty fee or an additional amount of interest when the borrower is late in giving the monthly payments. 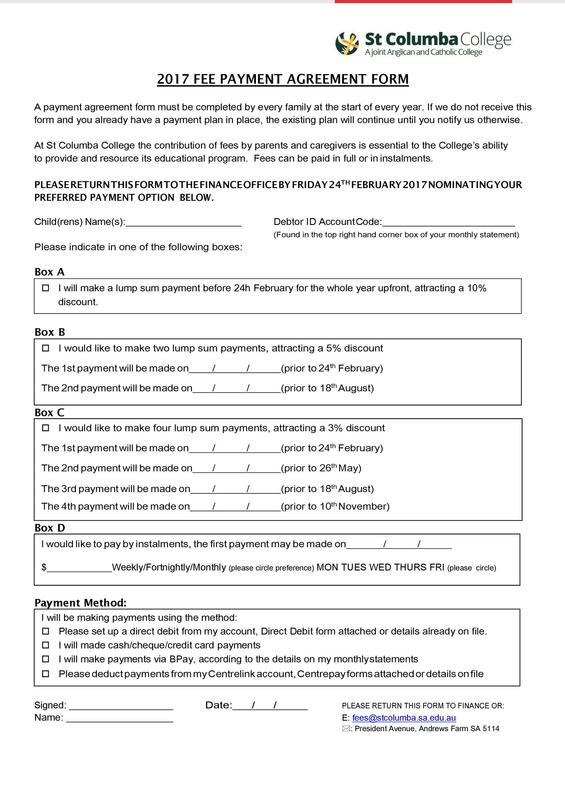 Give an explanation on what the fee will be and how it is to be calculated. Establish the default. This happens when the borrower doesn’t comply with the terms which are written on your document. In this case, the lender has the right to demand the whole loan amount along with the interest immediately. 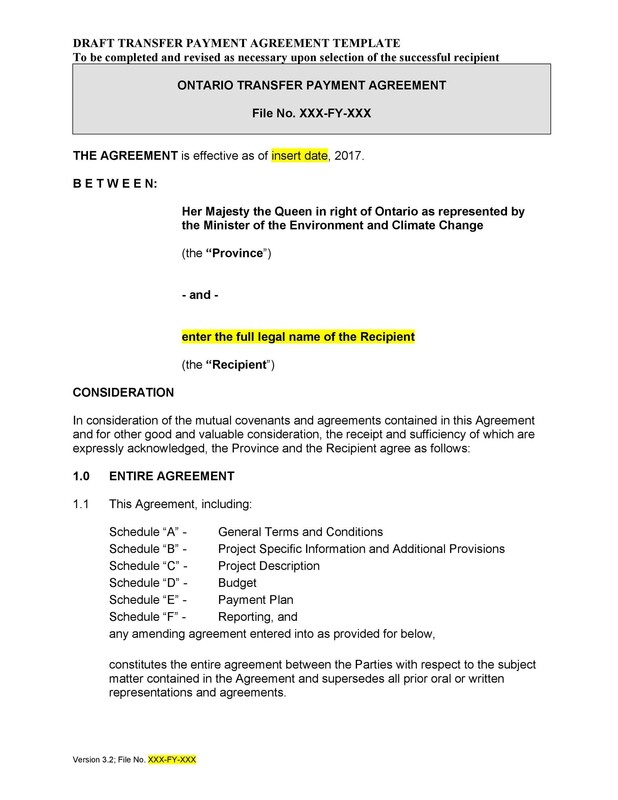 Establish how modifications will be done to the agreement. There may be a situation which would make you decide to change the terms which are in the agreement after you’ve signed it. So you have to include a statement on how the modifications will be made. Both parties have to agree to the modification before it can be made. 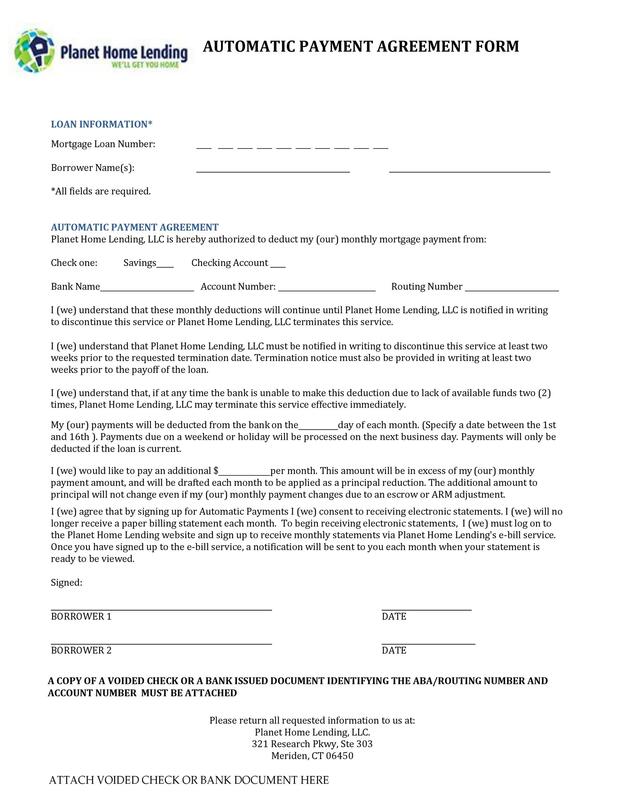 Write a statement explaining that the document represents your whole loan agreement. Include this so that neither party can claim at any point that there were any oral agreements made on the side. Also, include a severability clause. This is important so legal issues can be avoided in the future. Either that or if any part of the agreement is found to be invalid, then you can state that the invalid portion doesn’t apply to the rest of the agreement. State the governing law to protect yourself in case any lawsuits break out. 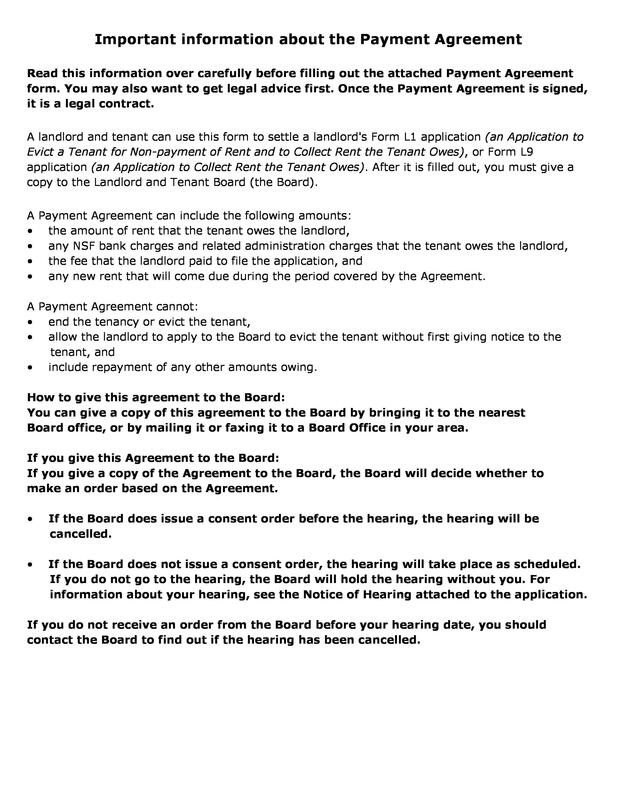 This is important so the judge will be able to interpret your document according to the state law you’ve stated in the contract. 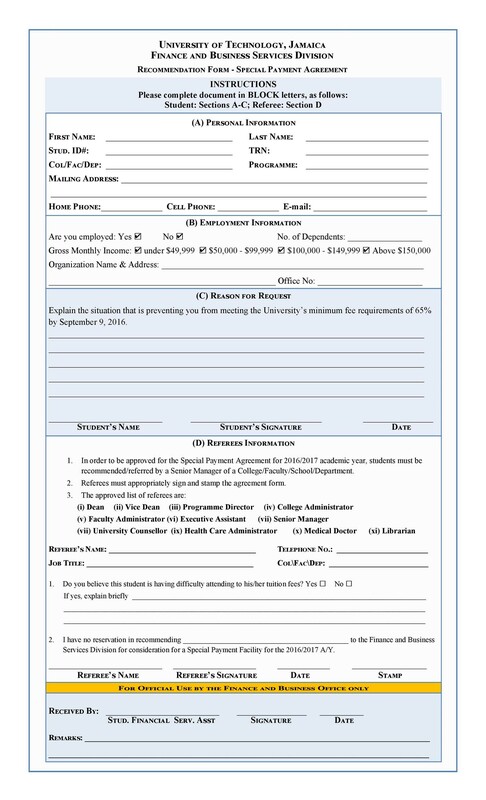 Include blocks or spaces for signatures. 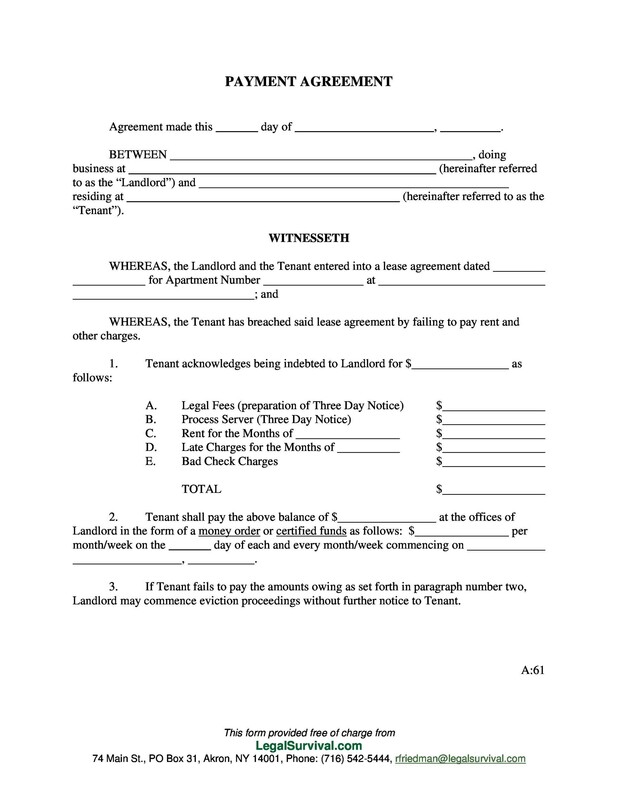 Both lender and borrower should sign the document so place a space or a block for that. 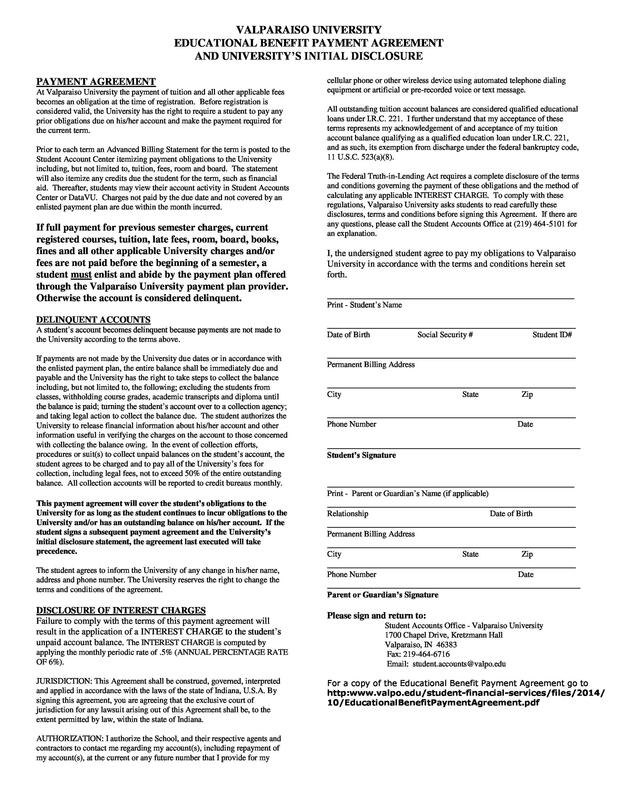 The signature should come with the printed name, the title, and the date. Also include a notary block, if needed. The necessity of a notary block depends on the rules of your state. So make sure to do your research when you are making a draft.